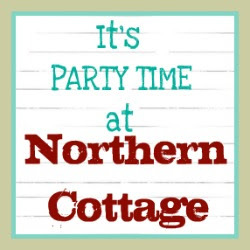 Northern Cottage: Northern Cottage PARTY TIME 3.5.12 & FEATURES!! 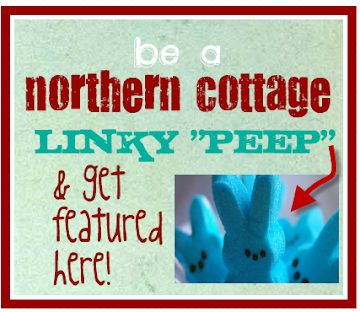 Northern Cottage PARTY TIME 3.5.12 & FEATURES!! applestone drive shared her dining set - I love colorful chairs – how fun & fresh & happy! whimsy is right! 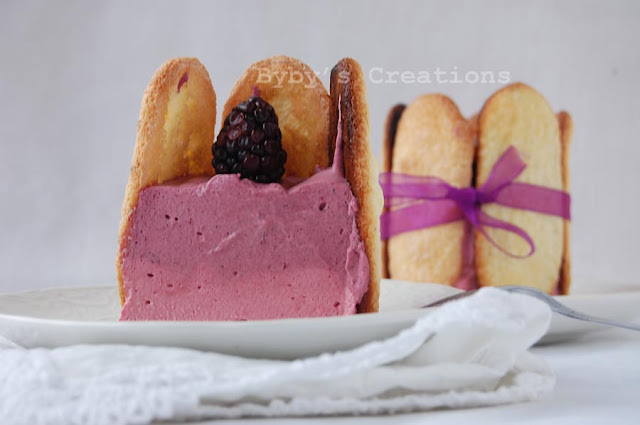 mmm doesn’t this dessert from bybyskingdom look delicious? 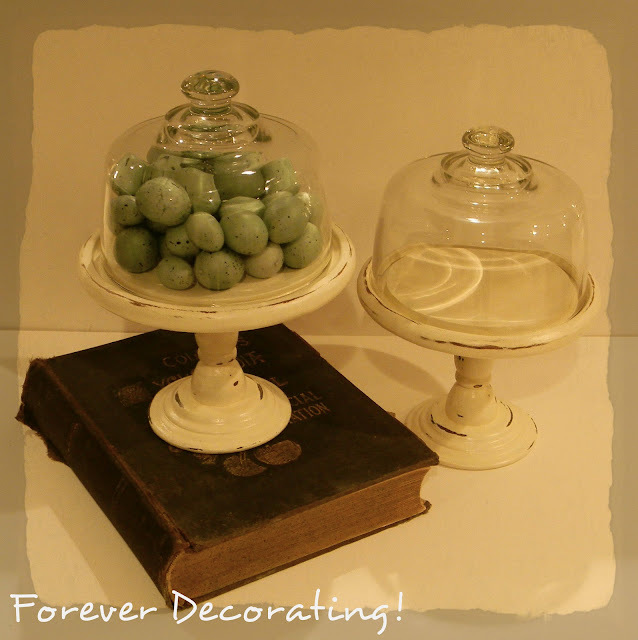 forever decorating shared some cloches – can a girl have too many cloches? I love em! she had me at chicken wire! THANK YOU TO EVERYONE WHO LINKED UP WITH YOUR AMAZING CREATIONS this past week! y’all have been working on!! Thank you so much for hosting... :) Have a great week!!! Thank you very much for featuring me! I'm soo so happy! Thanks again! 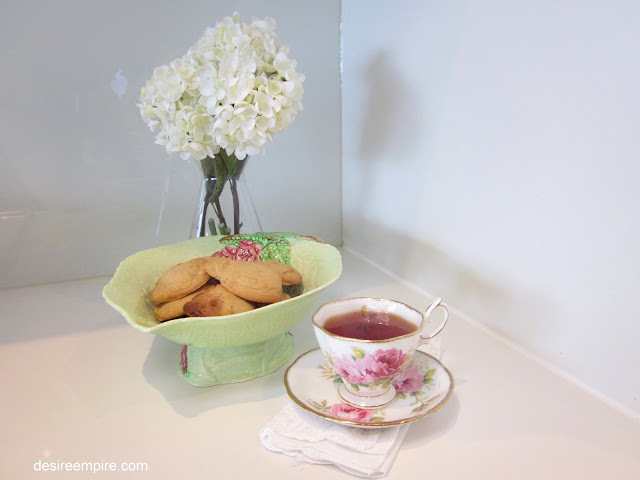 Thanks so much for featuring my kitchen chairs!! I really appreciate it! 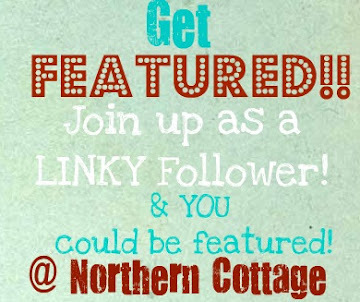 Thanks for featuring my blog! So sweet of you. Thank you for hosting, have a very happy week!! Thanks for hosting!! I'm off to check out the features! finally came to play...thanks for hosting! Thanks for hosting! Hope you have a lovely week! Lovely party - thank you for hosting! Thank you so much for hosting. I love the features! I especially love the chairs. Have a great week. Glad I found your blog. I am following and happy to join in. Thanks for hosting.